We're up when you are, 24 hours a day! 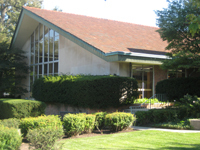 In 1884, the Winnetka Public Library was established to serve the intellectual, cultural, and recreational needs of the community. 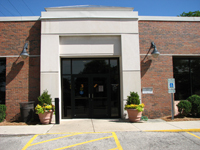 The library converted from a village department to a separate governmental unit in 1974 in order to include Northfield in its tax supported service area. While Kenilworth is not part of the Library District, its residents have been served through a contractual agreement since 1984.